Chosen as an Alternate? What does that mean? 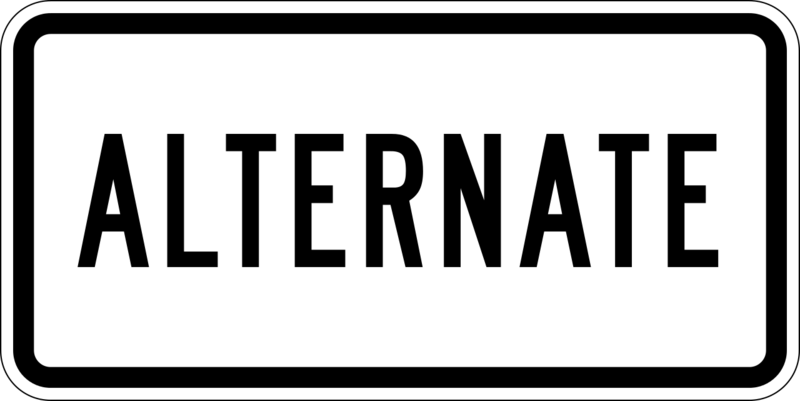 If you are selected as an alternate, it means you have a chance to be on the interview schedule, if not all of the “Pre-selected” students chose an interview slot and there are still openings on the interview schedule. You are NOT guaranteed an interview slot. However, as an alternate, if you check the first day when “Alternate Sign-Up Start Date” begins and there are no open slots, you should check the schedule often as some students reconsider and decline before the schedule close date and a slot could open. Check your status on the “Interviews” Tab until the “sign up end date” in case any interview times become available.